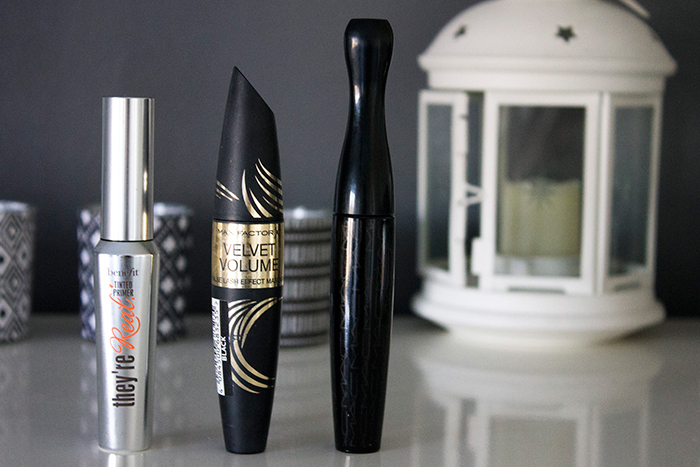 When it comes to makeup, I love trying out new mascaras. Brands are always coming out with new mascara wand innovations so there's always something new around the corner to look forward to. With a new year means throwing out the old ones and giving something different a try so these are my current mascaras of the moment. Something I've had for a while but came out fairly recently is the Benefit They're Real Tinted Mascara Primer. Now I've dabbled in mascara primers before and always found them a bit unnecessary but this one is different. As it's tinted instead of your traditional white primer, it provides a lovely base for your mascara. 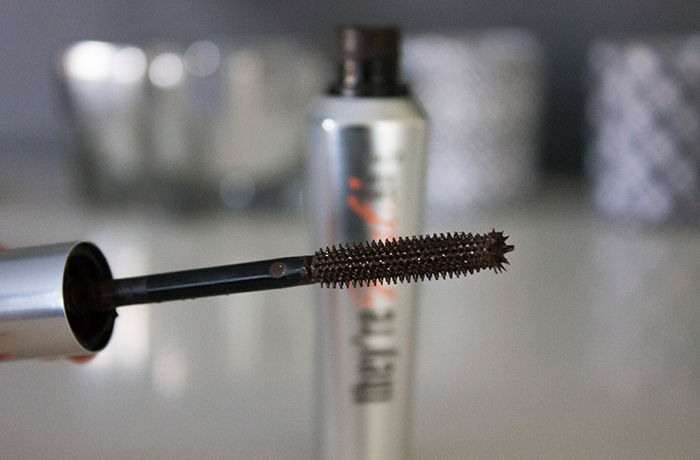 It gives length, the right amount of colour and certainly improves the performance of my other mascaras. Do I think it's still an unnecessary step? To be honest yes but it does work and I actually find it's the perfect day to night transition. A work appropriate, day time mascara? Absolutely. 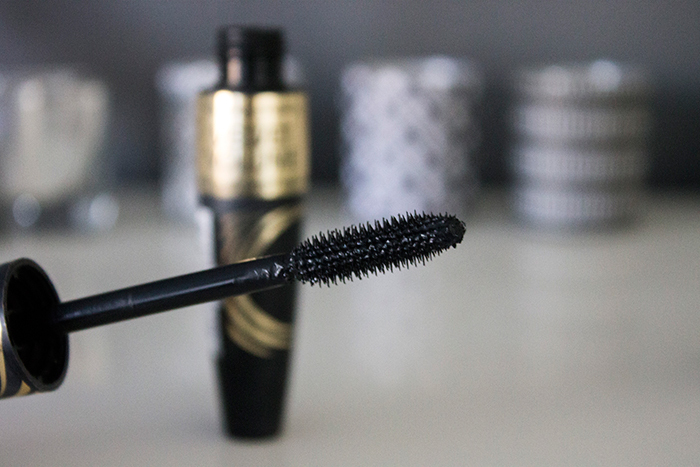 For a more typical everyday mascara, recently I've been loving the Max Factor Velvet Volume False Lash Effect Mascara. It gives a great amount of length without too much volume so it's perfect for during the day but also feels appropriate for nights out. I tend to favour these kinds of mascaras over others and I'd definitely repurchase once it's run out. 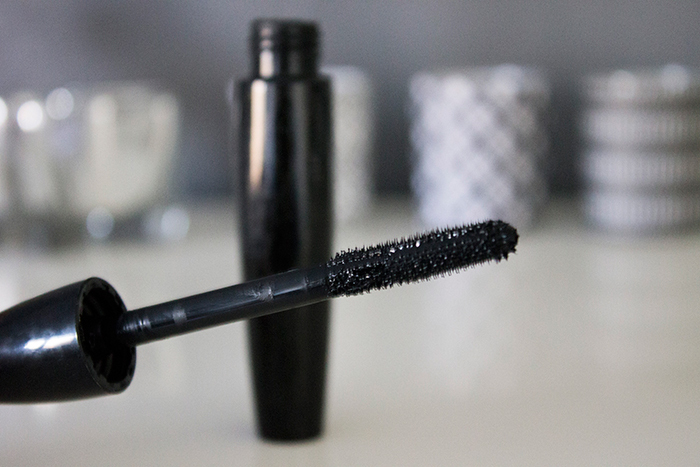 For something with a little more volume, the MAC In Extreme Dimension 3D Black Lash Mascara is the one. I find that MAC's mascaras don't really get a lot of attention but I've been a fan of every one I've tried so far. This gives far more volume than the others and really helps make your lashes look black and defined. I think with a light hand you could get away with this during the day but it's much more of a night out look. Those are the mascaras I've been loving lately! Do you have any favourites?